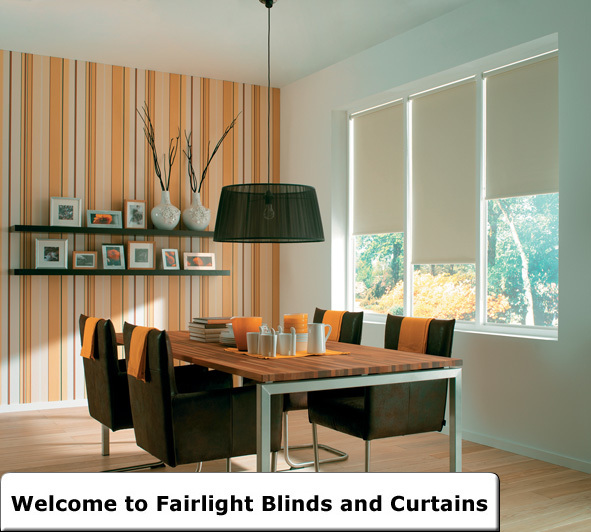 Welcome to the Fairlight Blinds & Curtains website. Founded nine years ago, Fairlight Blinds & Curtains has established itself as a quality provider of blinds, curtains, soft furnishings and external Awnings. Fairlight Blinds & Curtains is a small local company completely focused on customer satisfaction. Every job is overseen from start to finish by a small team of staff. We would be delighted to visit you at home or at the office to discuss your requirements and offer helpful, friendly advice and solutions for your shading problems. We supply a full installation service, undertaken by our experienced fitter and we work to the highest standards at all times. We will take time to understand your exact requirements before commencing work and conduct ourselves in a tidy and considerate manner. A large part of our continued source of business comes from the kind word of satisfied customers who recommend us. We would like to take this opportunity to thank everyone for your references. Please read some of our testimonials.